Fulham is one of the best connected residential areas in the capital. It's a short commute away from the City and West End, but boasts a suburban, village-feel that is ideal for young professionals and families. Fulham is surrounded by Chelsea to the east, Hammersmith to the northwest, Earl's Court, Baron's Court and West Brompton to the north and Putney to the south. During the 18th Century Fulham was known as an area of debauchery where London’s rich would go for gambling and prostitution. It remained a working class area for the first half of the twentieth century, but was subject to extensive restoration between the Second World War and the 1980s. Today, Fulham is one of the most expensive and sought after places to live in London. Fulham offers many places to shop, eat and socialise. 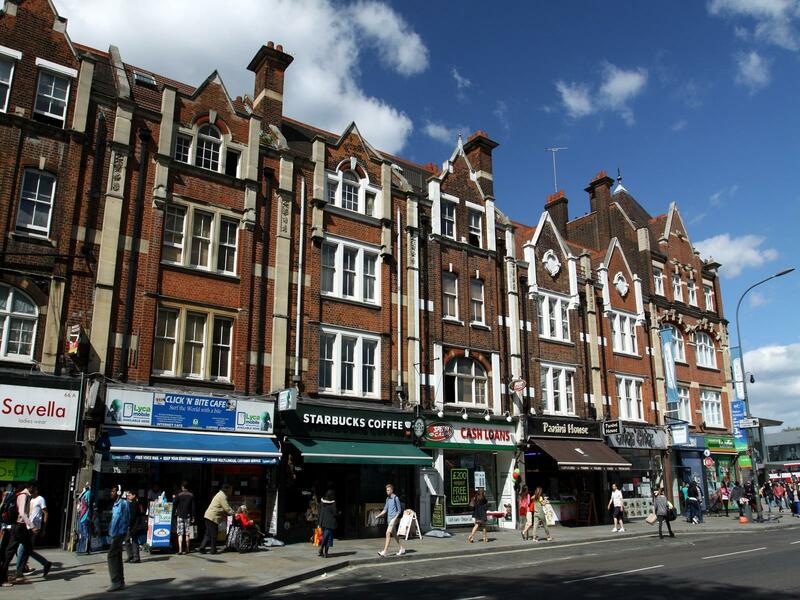 The New Kings Road and Fulham Road have an abundance of stores offering high-end fashion, individual homeware and smaller boutique shops. There are many restaurants and smart wine bars a short walk from the river Thames as well as many traditional English pubs. Movie enthusiasts will enjoy the Vue cinema inside the Fulham Broadway Centre, connected to Fulham Broadway Station. Fulham Town Hall, constructed during the classical renaissance in 1988, offers music lovers a packed schedule of concerts. Fulham Palace, former home to the Bishop of London, is located in the extremely attractive Bishops Park and is now a great place to spend the day. The Bishop’s former home is now a museum, while the grounds have been divided into botanical gardens and public allotments. Other open spaces include Parsons Green and South Park. Fulham is home to the exclusive sports and social club The Hurlingham, famous for polo, golf and croquet with its Georgian clubhouse nestled amongst stunning 42 acre grounds. The waiting list for membership is currently over fifteen years. Fulham has two high profile professional football clubs, Fulham and Chelsea. Fulham play at Craven Cottage stadium, which is situated on the river next to Bishop's Park, while Chelsea's home ground is Stamford Bridge, located in the heart of west London next to Fulham Broadway tube station.